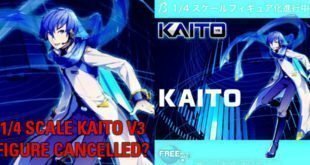 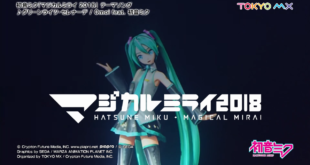 Is the 1/4 Scale KAITO V3 Figure Cancelled? 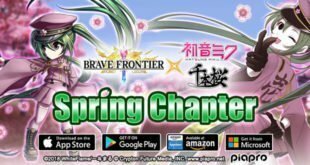 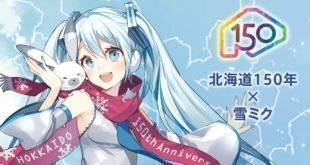 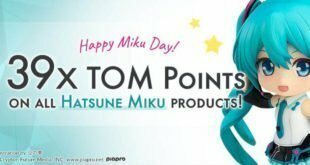 Get 39x TOM Points for Miku Day! 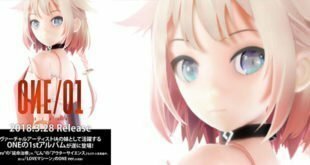 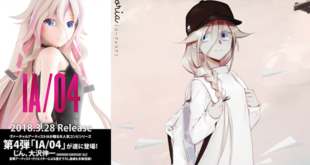 More Information on “ONE/01 -BLOOM-” Revealed! 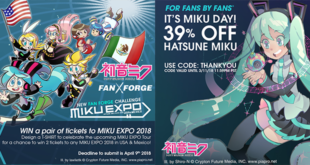 For Fans By Fans Celebrates Miku Day with 39% off Miku Merch and More! 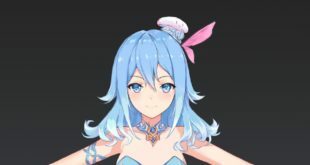 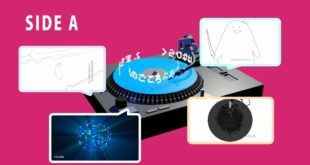 Quadimension Announces New Voice Synth, Hai Yi!